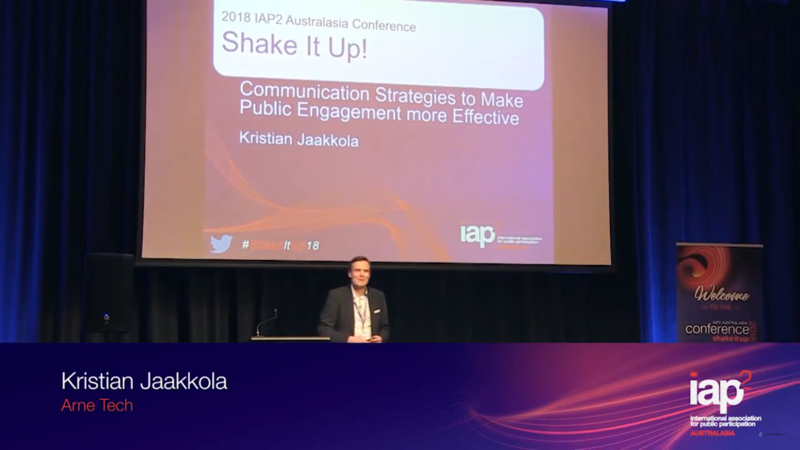 Will you be at the IAP2 Australasia Conference 2018? 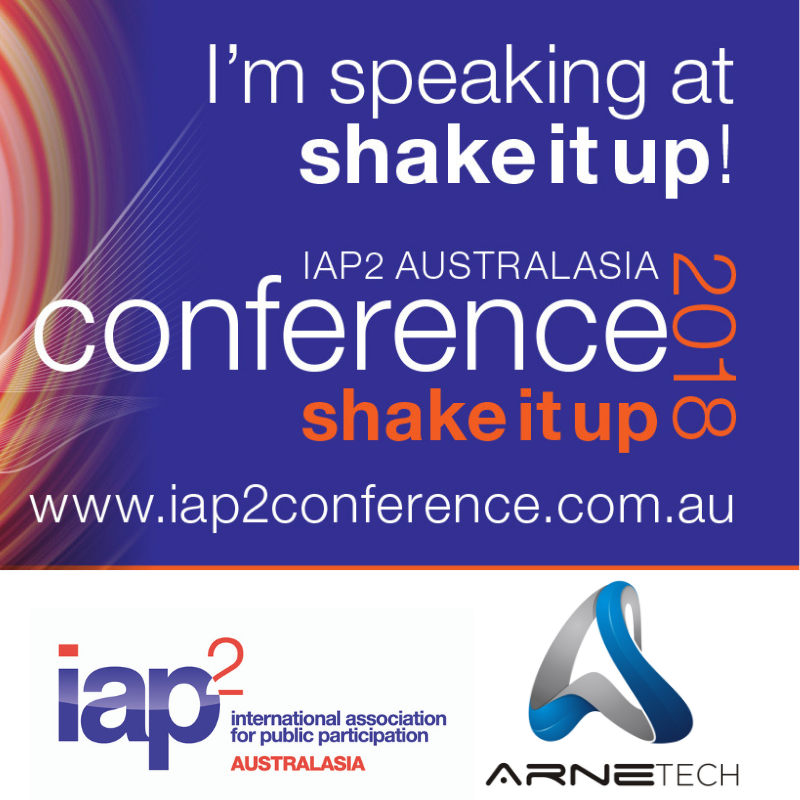 ArneTech is excited to announce that we will be attending the IAP2 annual Australasia conference on many levels. 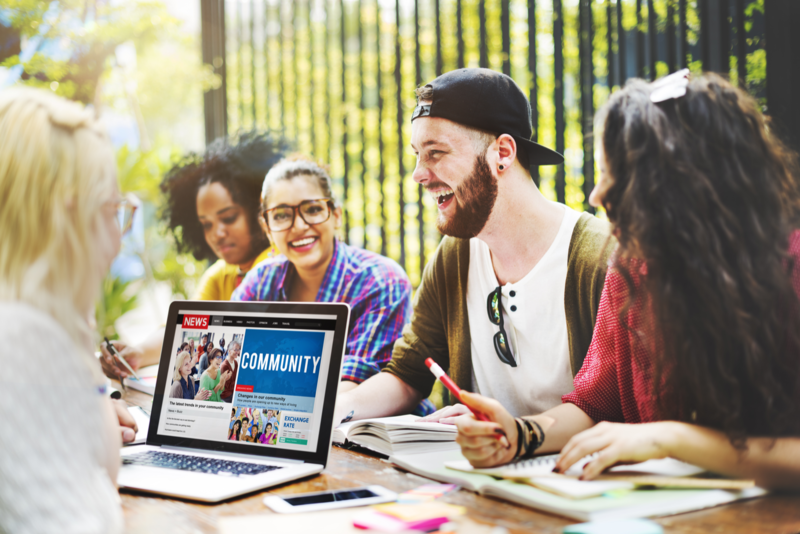 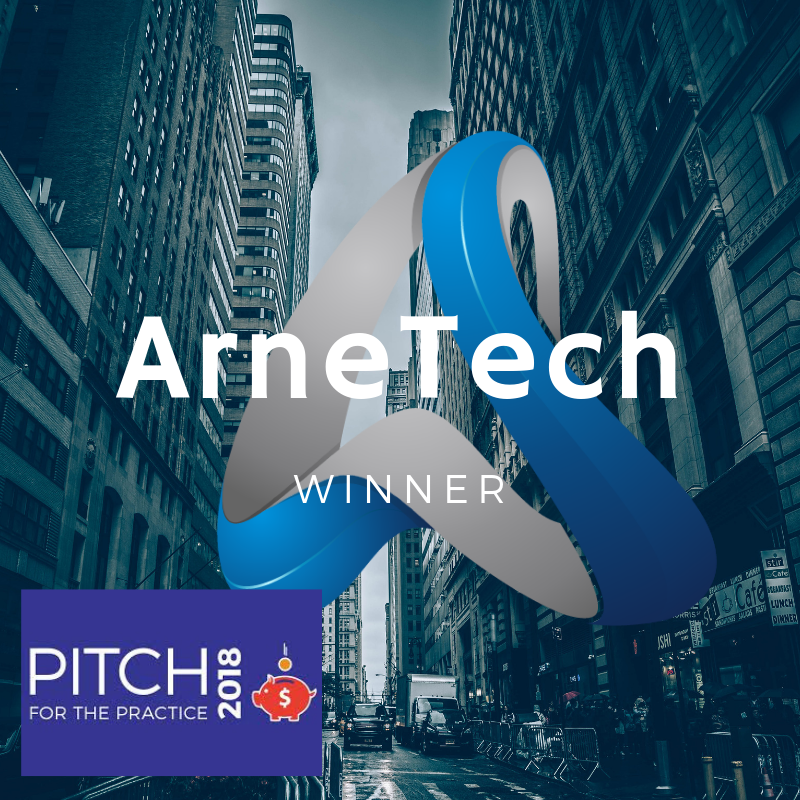 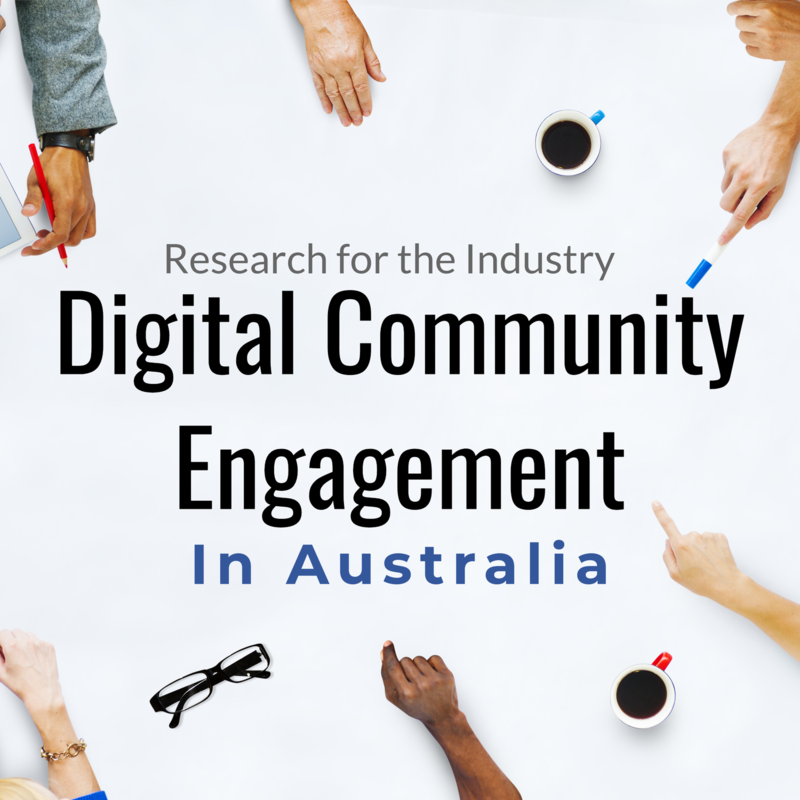 As a keynote sponsor for the conference, ArneTech will be hosting one of the keynotes and a track on digital engagement.